Bundesliga | Who is Eintracht Frankfurt goal-machine Sebastien Haller? Who is Eintracht Frankfurt goal-machine Sebastien Haller? Watch: Haller's 2017 Goal of the Year winner! “Bringing in Haller, obviously gives you a bit more strength up front. 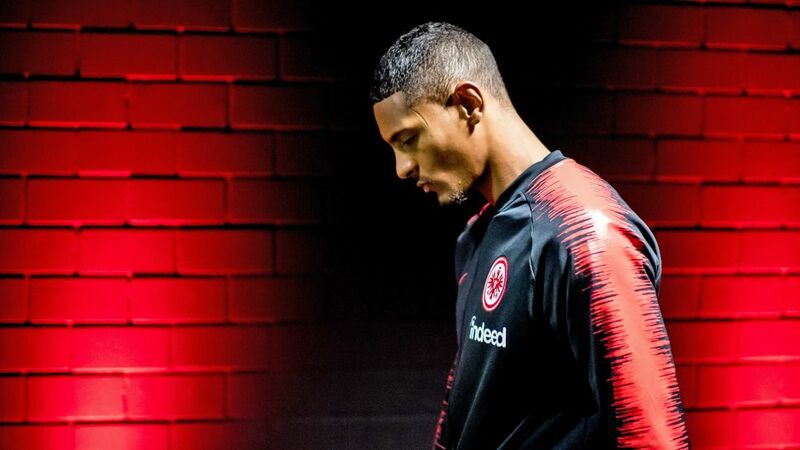 He can hold the ball up, he’s big, and he showed his quality today.” – Frankfurt midfielder Jonathan de Guzman after Haller’s point-saving contribution against Nuremberg. "I always want to score goals, but I'm a team player first and foremost." – Haller on his own game. “A bulldozer couldn’t knock him over!” – Former Frankfurt and current Bayern coach Niko Kovac. Click here for more Frankfurt news, views and features!